SUMMARY: For a thousand years the ash fell and no flowers bloomed. For a thousand years the Skaa slaved in misery and lived in fear. For a thousand years the Lord Ruler, the "Sliver of Infinity," reigned with absolute power and ultimate terror, divinely invincible. Then, when hope was so long lost that not even its memory remained, a terribly scarred, heart-broken half-Skaa rediscovered it in the depths of the Lord Ruler's most hellish prison. Kelsier "snapped" and found in himself the powers of a Mistborn. A brilliant thief and natural leader, he turned his talents to the ultimate caper, with the Lord Ruler himself as the mark. REVIEW: A table full of brass, copper, pewter, and steel. Exotic food. A luscious backyard filled with beautiful couples. A game of twenty questions. A world of imagination. 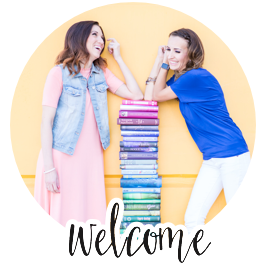 That's what you get when you have a couples book club at the Madison's house in early August! 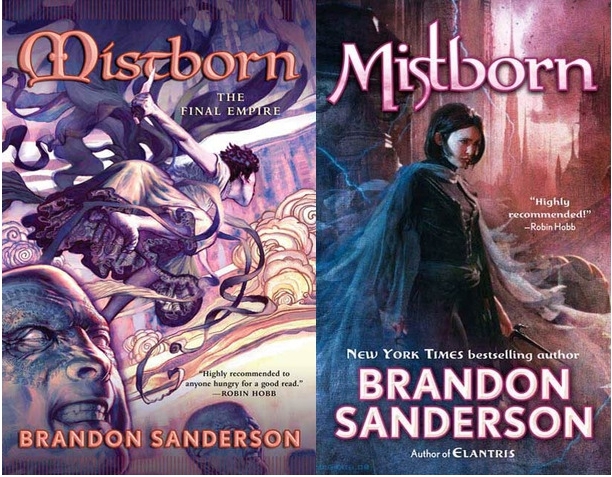 Our discussion of Mistborn began with a biography of the author, Brandon Sanderson. This prolific fantasy writer started out at BYU with a biochemical degree, but eventually changed to an English degree when he realized his dream of writing. We thought it made sense that he had a love of chemistry as this book's use of chemical laws. Several Delicious Reads members have read Sanderson's other works, including his Way of King's series. We also discussed that he has been asked to continue the Willow Times series since the author died. He has also written a children's book and beat out Dan Brown on the New York Best Seller's list. Our overall opinion of the book was amazement at this world that Sanderson created. We all loved Sanderson's world because we will all believe in a world where facts associate with the magical realm. We also loved his use of detail and imagination. Some other aspects of his book we found interesting were the condra (eat part of someone after they die to become like them - eeeww! ), human rights issues (Skaa) and good/bad leaders (was the Lord Ruler really all bad if he was somehow protecting mankind?). What are your thoughts on Marsh? We found him selfless to basically sacrifice himself to become an inquisitor. What would you be willing to do for a revolution? Why does Kelsier like Vin so much? She reminds him of his wife and she's like the daughter that she never had. Are the mists good or bad? At first they appear to be all bad, but at the end we wondered if they were bad or somehow protecting people. Do good people have to do bad things to save society? Maybe. We talked a little about the Lord Ruler (apparently we will find out the truth of the matter in the next few books). It seems as though maybe he isn't all evil?? Does Vin's upbringing affect her? Of course. Her rough upbringing and her brother's tough love made her stronger. Even though she has a lot of trust issues, she is loyal and self-sacrificing. Does your opinion of Reen change? Yes! We still think she's a jerk for treating Vin so poorly, but he did teach her to survive on her own and he died trying to protect her from the inquisitors.